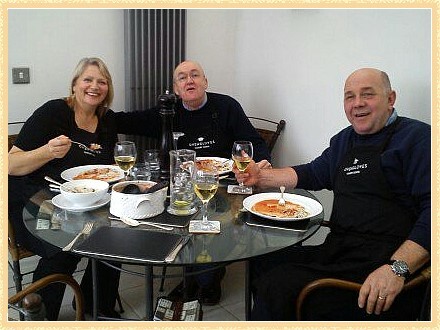 tastings & fun food workshops in Brafferton Village, County Durham. You can read more about the different types of courses that we offer at the bottom of this page. For class information or to arrange a class please call Hilary on 07767 274085. Please do this before making a payment. Junior/Mini chef classes - mornings at 10-12.00 and afternoons at 2-4pm. The price is £15 per session. Please ring for more information. We are a small and friendly cookery school in Brafferton Village (just off the A1 at J59) and offer a wide variety of classes to cater for all ages and experience. Here is a bit more information about each type of class to help you decide which is best for you. 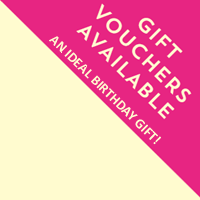 Check above for the dates of planned courses but we are flexible and can offer other cooking classes or dates if this would be more suitable. Ovengloves' basic skills classes are held in the mornings, usually from 9:30 until 12:00. These cover basic food hygiene and safety in the kitchen and we make a variety of dishes each week to introduce and practice a range of basic skills. Groups will be of 1 to 4 people. At the end of the session the learner will take a selection of dishes they have made home with them. Recipes and advice sheets are provided too. Dishes we will make over 4 weekly sessions include soups, casseroles, sauces, vegetables, pies, cakes, scones, crumbles. We also discuss buying and storing ingredients, costs and planning meals ahead using fresh healthy ingredients. These classes are aimed at those who have not much experience in the kitchen but who would like to learn more, become more independent and less reliant on ready made foods. Ovengloves' demo and dine events are an opportunity to combine a social event with a learning experience and be inspired by new flavour combinations and ingredients. You can get involved as much as you want and we will sit and eat whatever we make in our lovely dining area with a welcome glass of wine, beer or cordial. These events are themed according to the season, world cuisine or the calendar, are held either at lunchtime, afternoon or evening. We cater for groups of up to 6. Ovengloves' masterclasses are for experienced cooks who want to learn more about a specific topic and are very hands on. They are intended to inspire and extend the range. These are for 2-4 people and are generally on a Saturday morning, although they can be arranged on other days if this would be more suitable. We currently offer masterclasses on cakes and scones, cooking with fish, breadmaking, baking biscuits and cookies, canapés and soups and knife skills as these are the things people have asked for. Ovengloves' events for the rest of the family. During school holidays we offer junior chef (for 10-16 year olds) and mini chef (for 4-9 year olds) classes which will teach new skills and encourage kids to have fun whilst learning more about food. 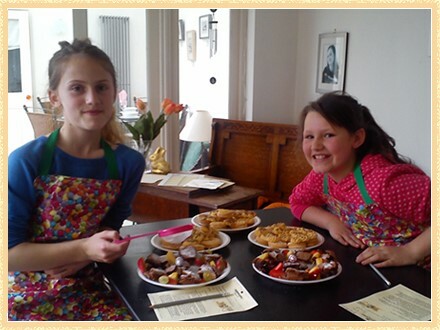 We also do "let's bake" parties where we will bring all our kit and ingredients to your home and work your 6-11 year olds to make fabulous cakes, pizzas or cookies and eat at the party or take home. Ovengloves' student survival courses will ensure that those moving on to college, university or even setting up home on their own will have the basic skills to budget, plan, shop for and prepare healthy meals and clear up afterwards!! These are 2 fun full day courses (10am-4pm) held in June, July and September.